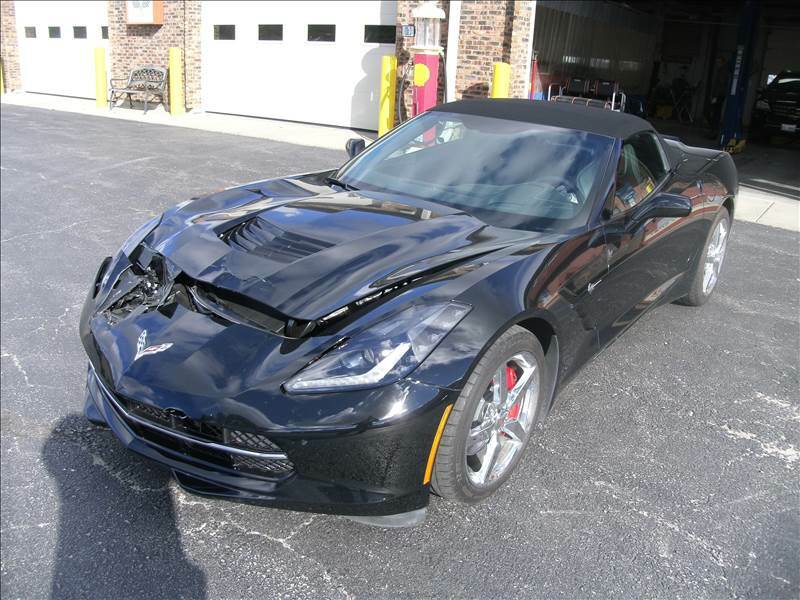 Exceptional Auto Body Repair & Collision Services. 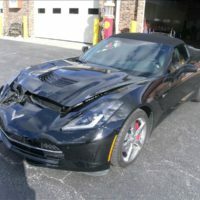 Nobody ever plans to have a car accident, but when it does happen, you want to make sure you have a quality auto body shop with skilled collision specialists by your side. 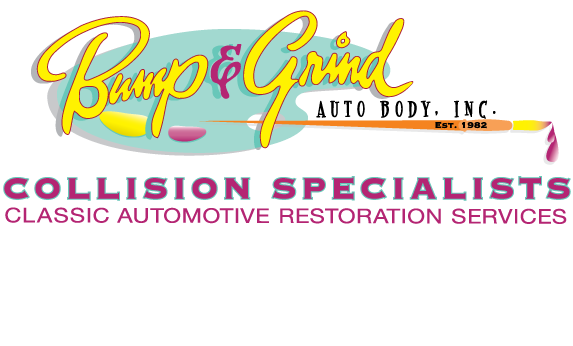 Bump & Grind Auto Body is a professional auto body repair shop that provides you with collision services for both minor dents and major damage. It is important that your choice of collision specialists is dependable, knowledgeable, and quick at their job. Luckily, our team’s top priority is to ensure that our workmanship and customer satisfaction services are impeccable. 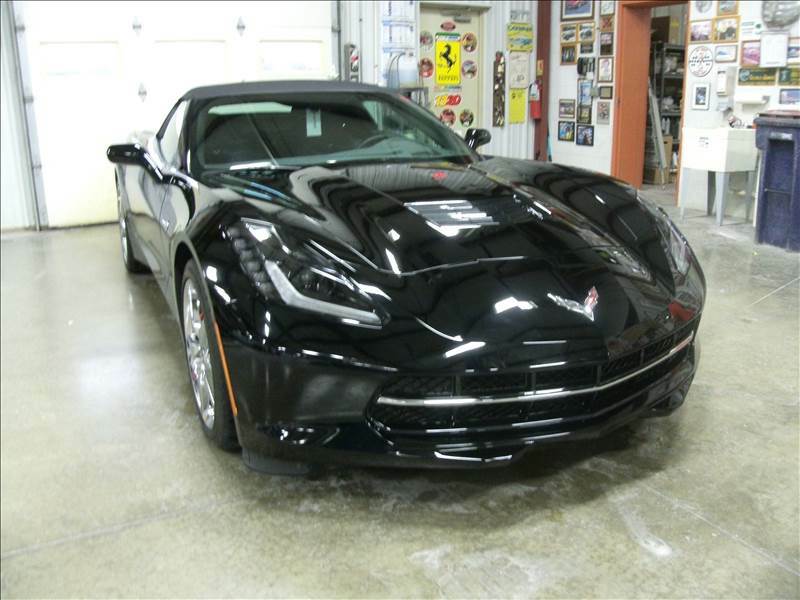 We make certain that your vehicle is returned to you in pre-accident condition while ensuring you are kept in the loop during the entire repair process. 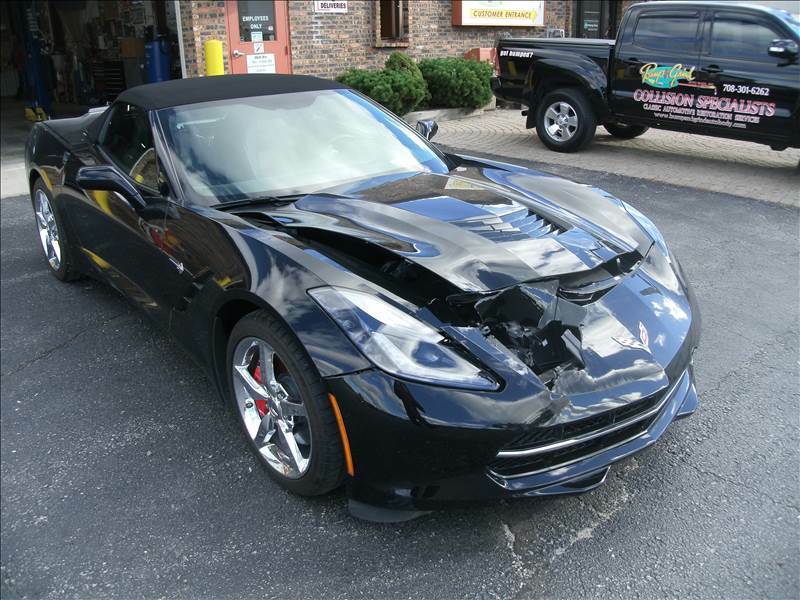 Utilizing our state-of-the-art equipment, our collision services are available for both foreign and domestic cars. 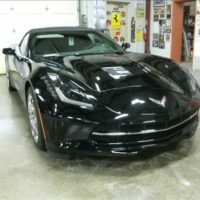 We also use our cutting-edge equipment to create computerized color matching to ensure that we are able to create that original factory finish for your vehicle. 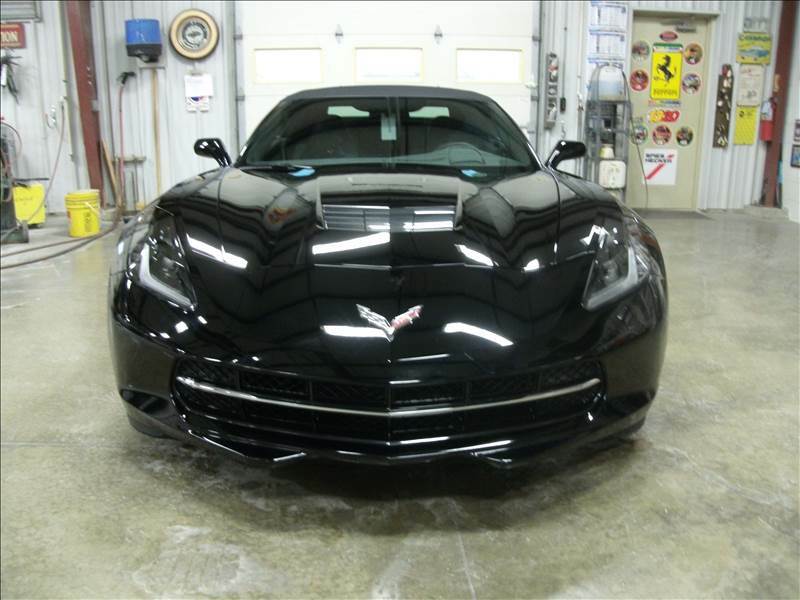 With more than three decades of auto body repair and painting experience, our team is able to ensure you are 100% satisfied with the quality of your vehicle when we are done with it. We even provide you with computerized repair estimates to ensure you have an accurate and consistent estimate for each repair you require. 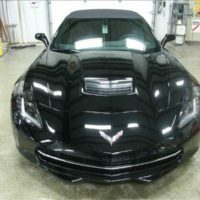 Contact us when you have been in an accident and need to fix the look of your vehicle. 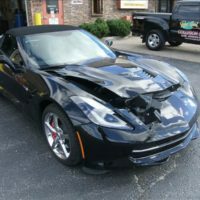 Our collision services are the best option for customers living throughout the Homer Glen, Illinois, area. 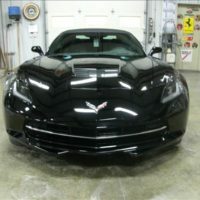 Come see for yourself why our Class-A rated company is recognized as one of America’s premiere collision repair shops. Repair your car from any major collision or minor accident in a timely and professional manner. Implement our advanced equipment, such as the Chief Unibody, Car-o-liner Vision Computerized measuring and frame alignment machines, for precise restoration. 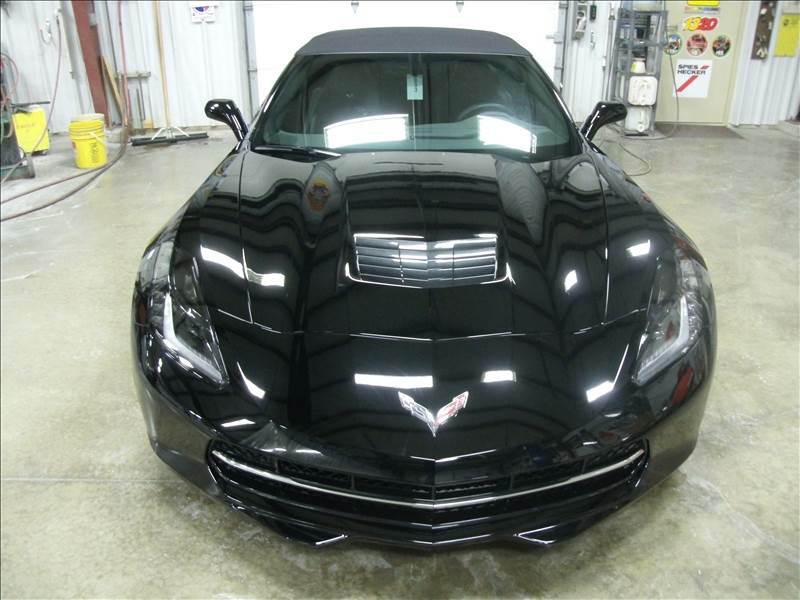 Utilize our industry training, knowledge, and skills to effectively repair your car. Match and paint your car by using the Spies Hecker Mixing and Matching station to restore the vehicle’s shine and luster back to its look prior to your accident. Follow OEM position statements during the repair process, such as post and pre-wellness scans. We pride ourselves in top quality customer service.